Downingbury farm is very well known in the Tunbridge Wells area for our great Pick Your Own fruit, one of only a few farms in the area. Over the last 25 years we have gradually added to our fruit collection and are now able to offer our own fruit from late spring right through into the autumn. On a warm summer's day, what better way to enjoy the beautiful Kentish countryside than with strawberries you have picked yourself, ensuring both quality and freshness? It is amazing the difference in flavour when you pick fruit yourself and eat it on the same day; nothing tastes better than a strawberry straight from the bush! Depending on the season we have a variety of other fruits available including raspberries, gooseberries, redcurrants, apples, plums and many more. By picking your own fruit your food miles are reduced to absolute zero so you are both helping the environment and helping to promote our ethos at Downingbury Farm of providing local produce. To top it all, children love helping too, so why not bring your whole family and finish up with an ice cream from the shop, or perhaps a cold drink and a cake in our new café? The season starts at beginning of June (because we had a very cold spring) with our first Strawberries. Grown early under protection, these herald in the beginning of the summer in Kent. The first strawberries are often the best flavoured of all. 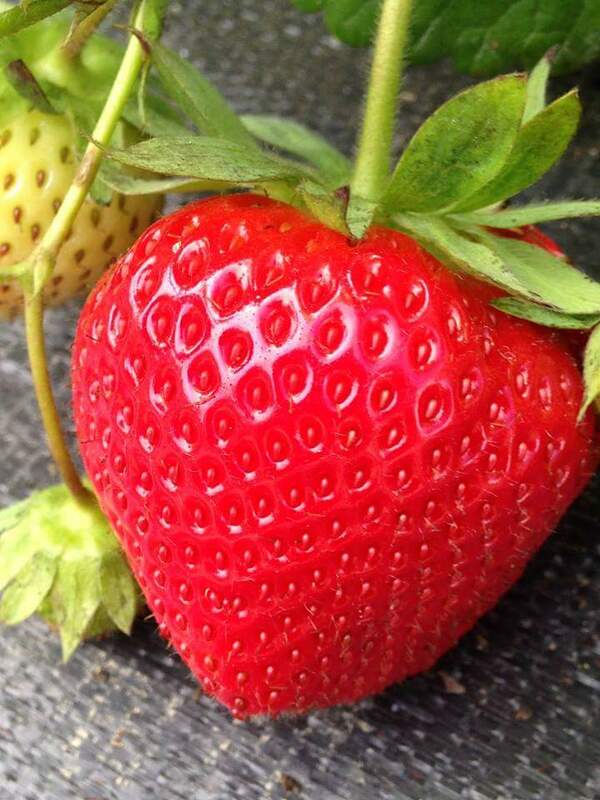 Our strawberries are available right through the summer, until the end of the season in September. 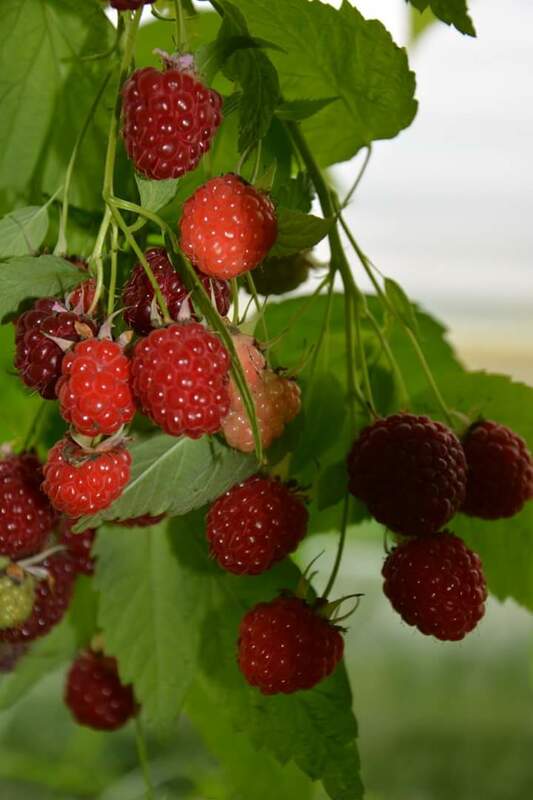 Our second Pick Your Own crop this year will be Raspberries, shortly followed by Gooseberries, which begin around the second week in June and last for about three weeks so don't miss out. 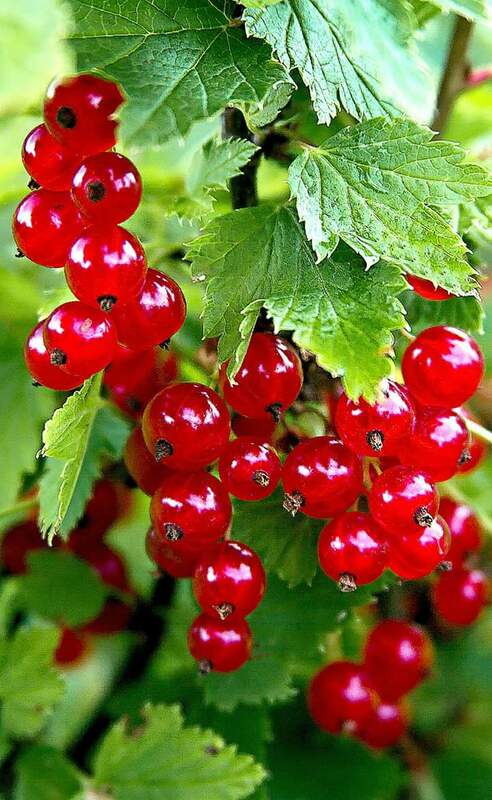 A traditional fruit, they are great for making jams, desserts and wine. Raspberries grow through to the end of September, giving people plenty of time to pick their fill. 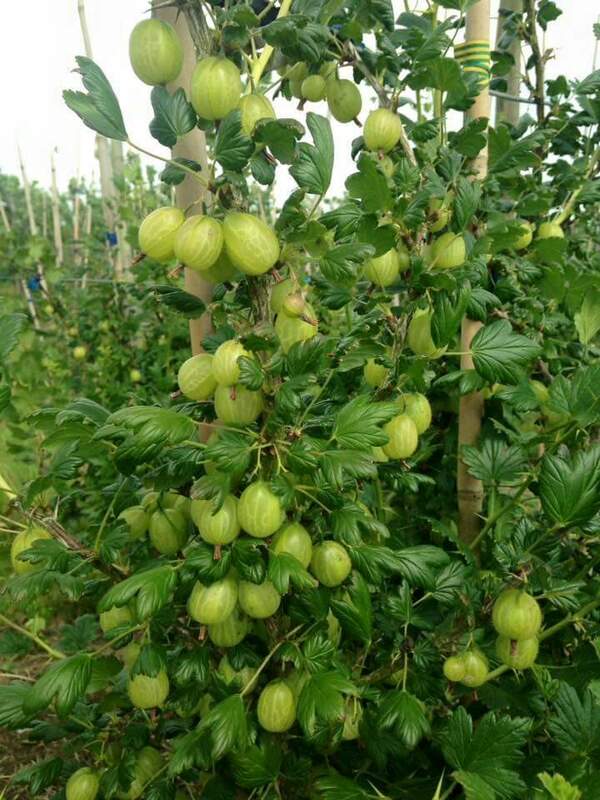 They are a popular fruit and can be used for jams, puddings, on your breakfast granola or in delicious smoothies. 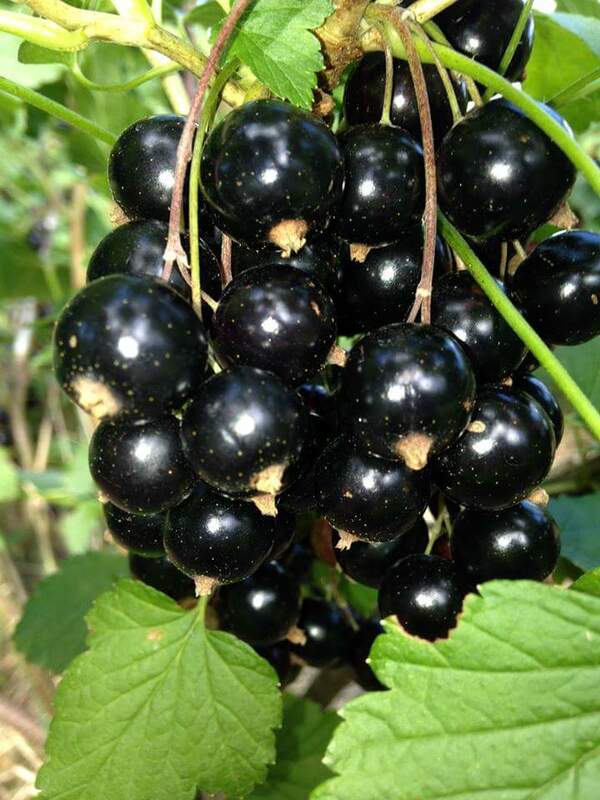 Blackcurrants and Redcurrants come in late June/early July and last for about a month. These provide the middle of the season with colour, flavour and versatility. Delicious as jams, you can also make wonderful sorbets, easy jellies and quick compotes to accompany roasted meats. Blackberries season begins in mid- July and last until the first frost. Try mixing them with other fruit for comfort food such as crumbles and, of course, summer pudding. In late July, early August comes the Plum season. We grow varieties from Opal, Czar, Jubilee, Victoria and Marjories to make the most of English fruits into early September. Plums are fantastic for making jams, chutneys cakes and crumbles but are also delicious on their own or as an alternative topping for a pavlova. We end the season with our wide range of English Apples. Kent is famous for its apples and we are proud to grow Discovery, Cox, Russet, Bramley, Spartan, Gala, Howgates and Jonagold among other varieties. They all have a unique flavour, texture and appearance; just ask us for advice if you are not sure what to pick. Whether you want to freeze some apple and blackberry crumble for the winter months, make your own cider or simply have the freshest fruit bowl in town, we have the apples for you. Pick Your Own fruit gathering is a great outing for all the family, we have a small sheltered play area and a coffee machine if you all want to take a little break from your harvesting work. If you don’t have the time to pick your own fruit we have plenty available for you in our lovely farm shop. For any more details on the crops, please do not hesitate to contact us. We look forward to seeing you in the summer! We have a good facebook page and we share all the news about the farm through twitter and facebook platforms.